An election day massacre in colonial Martinique. A "mad" artist who lives in a cave. 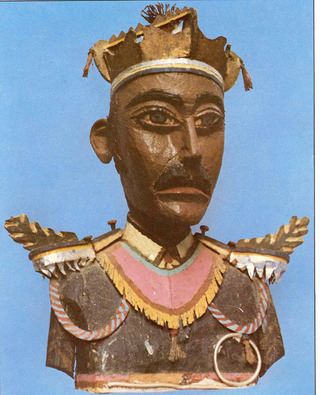 A satirical wooden bust of a white colonel. The artist's banishment to the Devil's Island penal colony for "impertinence." And a young anthropologist who arrives in Martinique in 1962, on the eve of massive modernization. In a stunning combination of scholarship and storytelling, Richard Price draws on long-term ethnography, archival documents, old love letters, cinema and street theater, and Caribbean fiction and poetry to explore how one generation's powerful historical metaphors could so quickly become the next generation's trivial pursuit, how memories of oppression, inequality, and struggle could so easily become replaced by nostalgia, complicity, and celebration. Reading over his shoulder, with the help of more than one-hundred illustrations, we become witnesses to the active reinvention of history, identity, and consciousness, to the "postcarding of the past." "A superb calaloo of a book whose ingredients of autobiography, historical narrative and the anthropologist's pursuit of the origin of folk memories reconstruct the life of a Martinique fishing village. Richard Price has a remarkable grasp of the literatures of the Caribbean, and draws on this resource to explore the underlying insanity of the colonial experience, as well as the bewildering complexities of the post-colonial world where memory is erased or invented according to the demands of a market modernity." 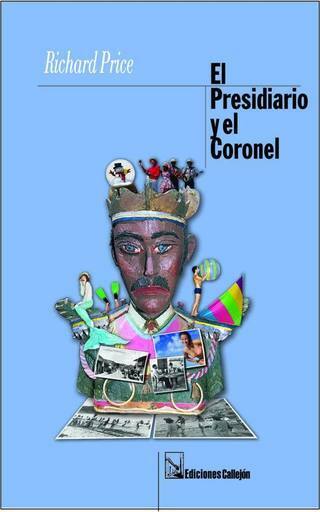 "A wonderfully readable fusion of anthropology and memoir about culture, colonialism, and madness in the Caribbean. Price practices what a lot of postmodernists preach; the book's graceful writing and innovative form, tossing the reader back and forth in time and space, is supported by solid and original scholarship." "By beautifully crafting elements as disparate as biographical data, sociological studies, literary sources, and archival documents Richard Price's research is more fascinationg than a piece of fiction." "An engrossing and compelling book ... Richard Price continues to build a body of work that in seriousness and self-revelation goes beyond even the work of Clifford Geertz. But he is more than an anthropologist and stylist; he is a moralist, one who demands to be taken seriously. He enters the discussion of modern culture with Lévi-Strauss' Tristes Tropiques but he is able to carry it further than the master, because he has kept his intellectualizing anchored in the experience of cultural and social difference." "Price does it again. Mixing eras, genres and voices, he carries the reader through the contradictory streams of historical consciousness in the Caribbean island of Martinique. The result is as complex and as enticing as the sea it evokes." "Price continues to expand the horizon of what's possible in ethnographic writing. This new offering is a delightful, out-of-genre book that resembles a Derek Walcott epic poem ." 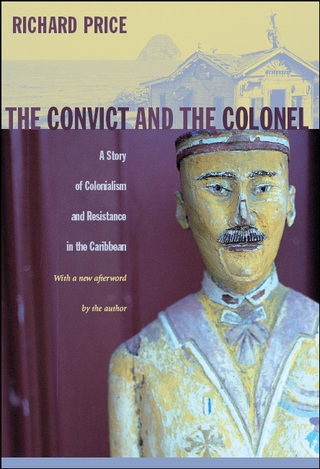 "Filled with insights that are at once theoretical, methodological, and ethnographic, The Convict and the Colonel is required reading for anyone interested in colonialism, memory, and contemporary Caribbean societies."